I am glad you picked up a book that you have had for a while and liked it so much. Definitely a really good read... I read a book about sushi a few years ago and loved it too. 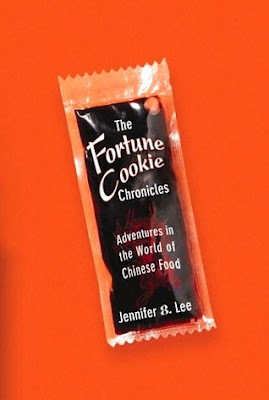 Foodie related books are really good reads. I have one about caviar that I need to read at some point. Going onto my tbr - thanks! You're welcome! Cheers to you and happy reading!